We here at CARHA Hockey are obviously HUGE hockey fans and spend a lot of our time soaking in our country's beloved sport in any way we can. Every now and then, however, us Canadians need a reminder than there's more to life than hockey! There are plenty of other amazing sports and activities you can pursue in your free time and here's the benefit - you can learn skills that are transferable to hockey to make yourself a better all-around player. For example, the focus required to be a golfer can make you a more aware hockey player. The precision required in archery can make you a better shooter. The stamina required in hiking can make you more likely to play the full 60 minutes at the top of your game. 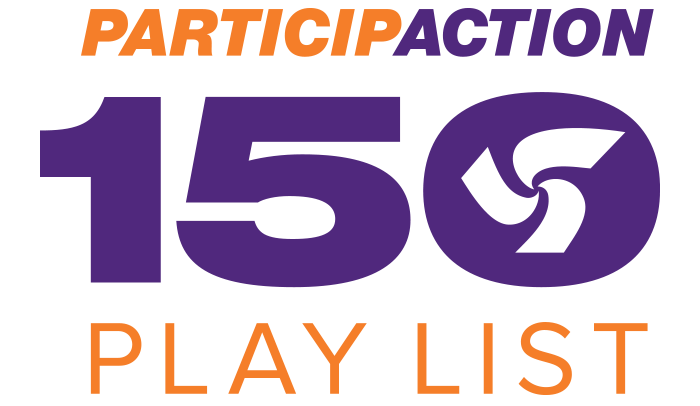 The list goes on and on, and this is why we're encouraging you to complete your ParticipACTION 150 Play List - a list of all the activities that make us Canadian. Step away from our national sport temporarily and you'll come back refreshed and better than ever. Apply your new skills to the game and find yourself performing better in areas of your game that you thought would never improve!